In order to keep the hype going until NVIDIA comes out with a new chip, MSI is working on some new cards that should show up pretty soon and give its competition a run for its money. 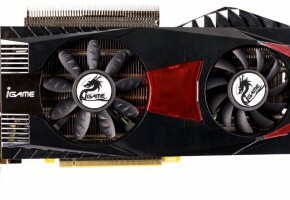 MSI is going to launch a custom version of GTX 480 and GTX 460 cards and names like Lightning and Hawk are pretty much something that we already seen from MSI. 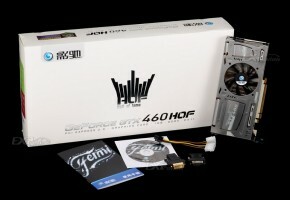 The first one that will be announced is the GTX 480 HydroGen, a water-cooled GTX 480 that will have a decent overclocking potential and most probably a nice factory overclock. Paired up with MSI’s Afterburner overclocking utility, this one might break a record or two in the right hands. 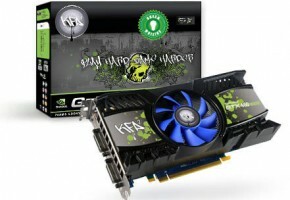 The next one is the GTX 460 Hawk, a custom GTX 460 that has been mentioned and rumoured for quite some time. This one will most probably end up with Twin Frozr II cooler, and should have a quite good overclocking potential as well. 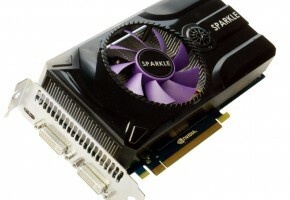 Despite its 675MHz clock, the card should easily achieve 800MHz and even over with some voltage tweaking. 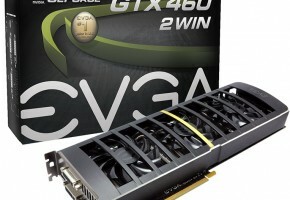 The GTX 460 Hawk will use MSI’s Military class components, will need two 6-pin PCI-Express power connecotrs and will have a voltage measure points. The card should be available this month if all goes well. 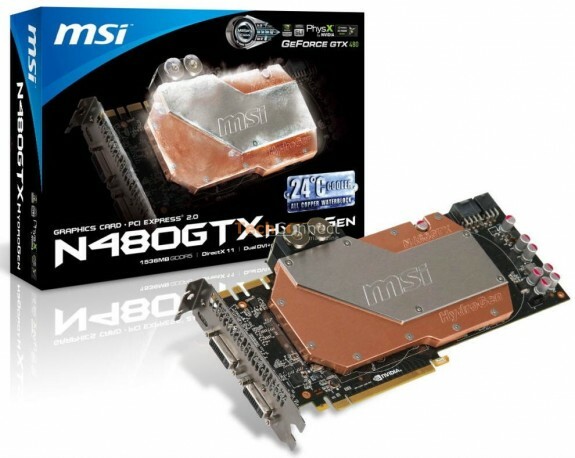 The last but not least is the MSI GTX 480 Lightning, a top notch GTX 480 prepared exclusively for overclocking. 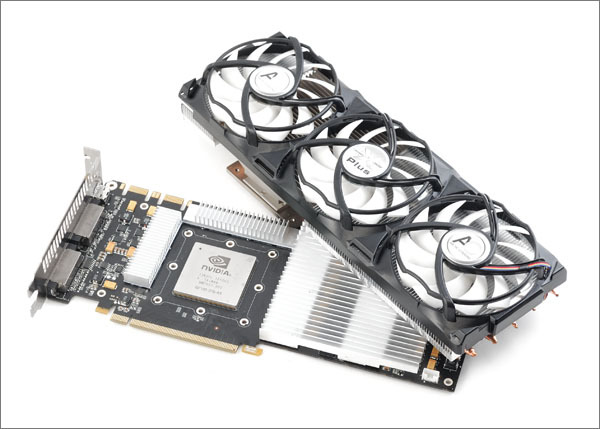 The card should be similar to previously released Lightning cards, which means that it will shine at overclocking and when paired up with a bunch of LN2 should give out great results. This one is planned sometimes later, and as MSI’s MOA finals are coming soon we are sure that MSI will have it ready by then.